Use these simple bathroom storage ideas to enhance your daily life! As one of the hubs of the house, bathroom organizing is essential. Bathroom and makeup organization = faster morning routine and being on time. Having it under control not only relieves stress but also shortens your morning routine and creates a wonderfully peaceful ambiance - which we could all use! 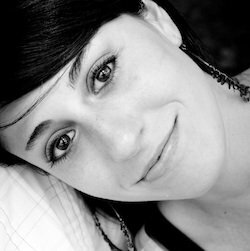 Use the following information to start your journey to bathroom optimization. Below you'll find the step-by-step process for organizing your bathroom as well as organizing product suggestions. It's time to have some bathroom organizing fun! Utilize the general organizing procedure of purge, sort and store, and apply it when organizing the bathroom. •	Start by going through ONE drawer or cabinet at a time. (This first little tip is crucial to successfully achieving bathroom organization. Remember, slow and steady wins the race.) Get rid of everything that has expired or is not usable anymore (i.e. makeup, medicine, lotion). Begin with the bathroom storage cabinets and drawers, and then move to the counter and other visible spaces. • As you make decisions, put the item in the corresponding pile, bag or box - Keep, Distribute, Trash. • Take out the trash for a clean work area. Gather the items for distribution, and put them in a labeled bag in a visible place. This way you will remember to disburse them. •	Next, separate what is left into categories in order to see what and how much you have (i.e. hair, makeup, body, face, nail polish, first aid, teeth). I use plastic stacking drawers to organize my bathroom items. Each drawer holds a different category (i.e. top drawer contains oral products, bottom drawer has hair accessories). I can find whatever I need in a snap! •	Finally, use your bathroom drawers and cabinets to store your items by size and likeness. Keep your everyday items on the counter, in a nearby drawer or in the medicine cabinet for easy access. 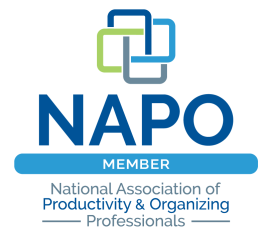 • Utilize organizational products (i.e. drawer organizers, bins, jars, baskets, bathroom cabinet organizer, shower caddy) to avoid losing small items in those deep drawers and cabinets. See the below suggested products for some fantastic bathroom storage solutions. •	Get in the habit of putting things in their proper places as soon as you are done using them. This simple task will keep your counter free and clear. •	Throw products away when they expire or become unusable. This short activity will avoid those long bathroom clean out sessions! 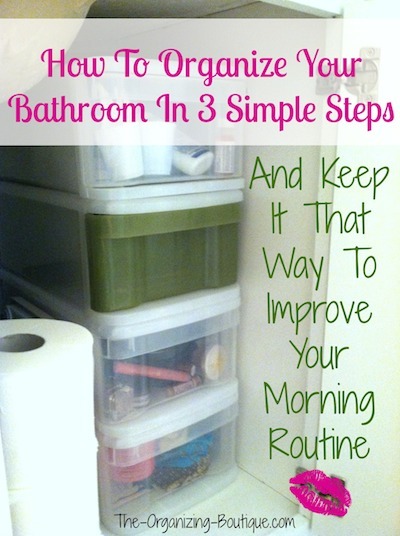 Bathroom organization products are life savers. Never lose your teeny tiny items in those dark, deep spaces again! Plastic storage drawers are fantastic! They are great for utilizing all the space in the bathroom cabinet below the sink. 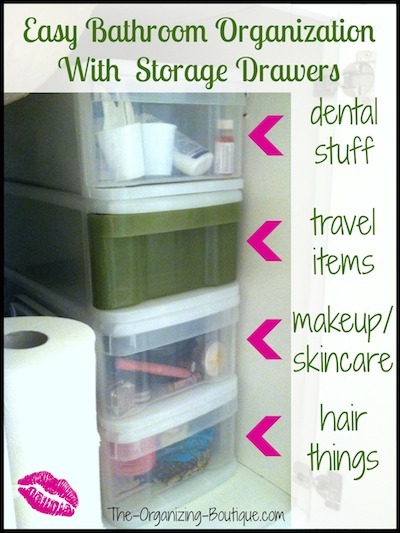 Mini Stacking Translucent Drawers - A Bathroom Organization Favorite! These small stacking drawers are great for keeping tiny items organized like makeup and hair accessories and are a fantastic small bathroom storage solution. Made just for that awkward space under the sink, this shelf can be customized to fit around the pipes. Want more bathroom organizing tips? Here are bathroom storage ideas for the cabinets, and here's makeup organization ideas and nail polish storage solutions. Have A Great Bathroom Organizing Tip? If you've had success in getting your bathroom in order, we'd love to hear about it! In a few words, enter your bathroom success here.